Looking for apartments for sale in Andratx is a dream that everyone can afford when buying a property in Mallorca. 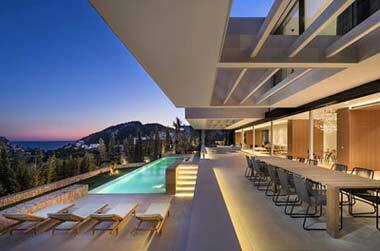 Andratx is in deed more expensive that other areas but still you can find a good selection of cheap apartment units. Situated in the southwest of Majorca, pretty Andratx town attracts property buyers from far and wide looking for apartments with sea views in Puerto de Andratx. So whether your ideal property is a luxury penthouse aparment with stunning views over the marina and the sea a cosy duplex apartment or a luxury penthouse apartment with views towards the coast, we at Balearic-properties.com would be delighted to help you find your dream apartment for sale in Port Andratx. Surrounded by pretty almond and orange groves in the shadow of the spectacular Tramuntana Mountains of western Majorca, Andratx old town is a peaceful and tranquil little place where much revolves around the weekly Wednesday morning food market. Walking around the old town of Puerto de Andratx is a pleasure. You’ll come across lovely old stone houses in ancient narrow streets before arriving at the historic Santa Maria church. Constructed in the thirteenth century, it’s impressive solidity was originally to ward off marauding pirates. From this vantage point you’ll enjoy great views down to Port d’Andratx and the coast. 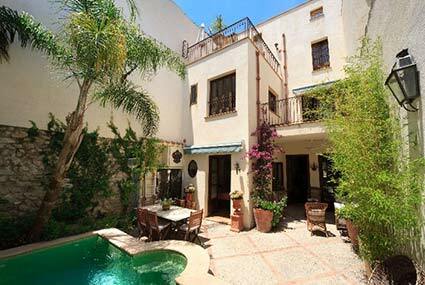 Many people looking to buy an apartment in Andratx are also attracted by the town’s art scene. Andratx hosts the CCA Andratx Art Centre, which is the largest contemporary art centre in the whole of Mallorca. You’ll find work on display here from acclaimed international artists. It's a beautiful, airy building too, with well-spaced gallery exhibits. The art centre also has the pretty CCA Cafe/Restaurant where you can enjoy freshly prepared dishes with lovely views of the Tramuntana Mountains from the outdoor terrace. 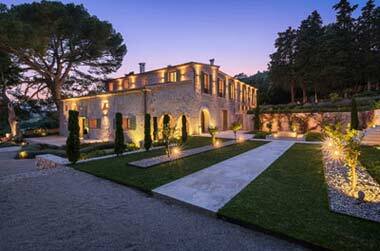 Another major attraction of Andratx is the proximity to the par 72 Andratx Golf Course. Celebrities and golfers from around the world are attracted by the course’s challenging 60 sand bunkers and seven lakes. And it's hard to resist the golf course's splendid restaurant, Campini. Situated in the club house overlooking the eighteenth hole, Restaurante Campini features a high quality Italian menu just perfect for a candlelit dinner on the terrace after a hard day's golf. A popular restaurant in the old town of Andratx is Es Canto Nou (649 658 142). Enjoy relaxed dining featuring some innovative cooking on the pleasant terrace. A great place to stay in Andratx is Hotel Mon Port. 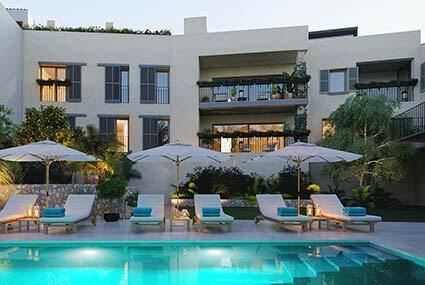 It really is beautiful with modern rooms featuring all the latest luxury conveniences. 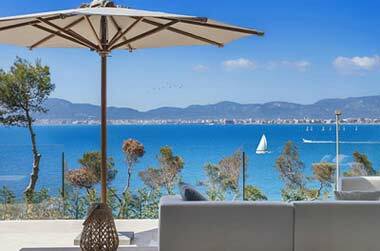 Even though Andratx is situated in the southwest corner of the island of Mallorca, residents are served by a major Motorway from the outskirts of town direct to Palma International Airport. There are also regular buses to the capital. Yet another reason to come and take a look at some of the luxurious apartments for sale right now in Puerto de Andratx!